Seven cinemas set to open in 2016. 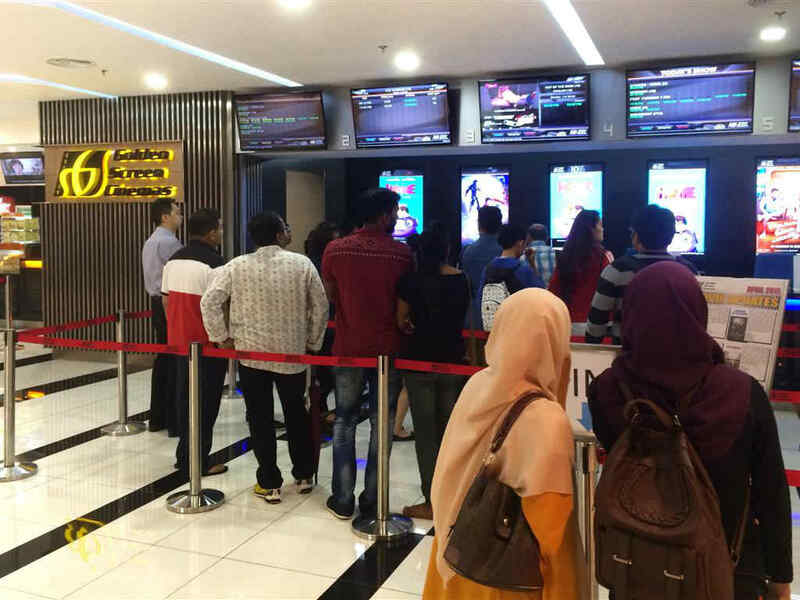 Despite the dwindling performance of local movies which reaped only RM52.2 million last year (with 80 films) compared to RM74.6 of 2014 (with 81 films) at the local box office, it seems that the overall cinema going crowd has not shied away from cinemas one bit especially since Hollywood fanfares like "Fast and Furious 7" (RM66.9 million), "Avengers: The Age of Ultron" (RM53.7 million) and "Jurassic World" (RM49 million) made up the top earners list of last year's overall box office collection which is estimated to be around RM780 million in total. This is definitely encouraging news for cinema exhibitors who were at first wary of the implementation of the 6% Goods and Services Tax (GST) on 1 April 2015 and how it would affect movie ticket prices. After all, despite how expensive things are nowadays, how does one not succumb to cinematic escapism to watch the recent most talked about movies like "Star Wars: The Force Awakens", "Polis Evo" and recently, "Jagat". Also, there will be seven superhero movies released this year. So if you want to avoid the cinema, then in the words of Liam Neeson we wish you, "Good Luck." 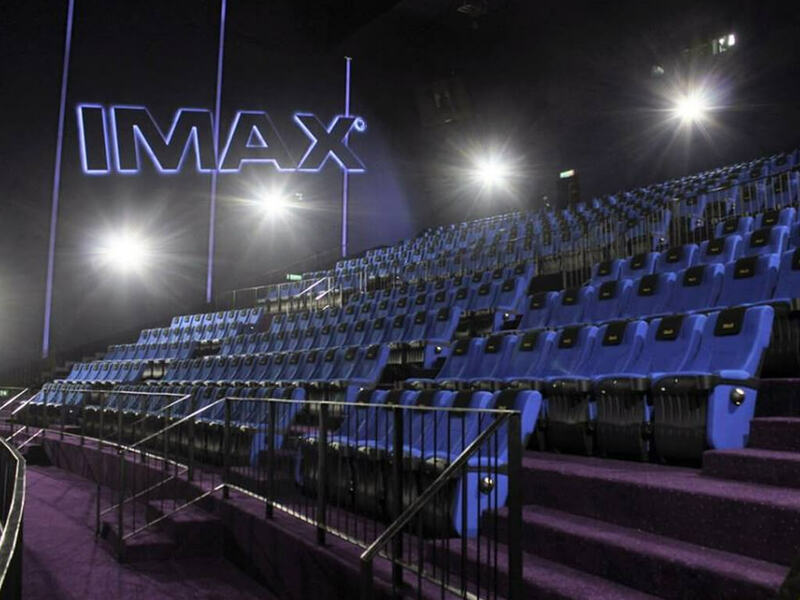 With eight new cinema openings in 2015, this year will see seven more cinemas that will join the existing 135 cinemas nationwide. 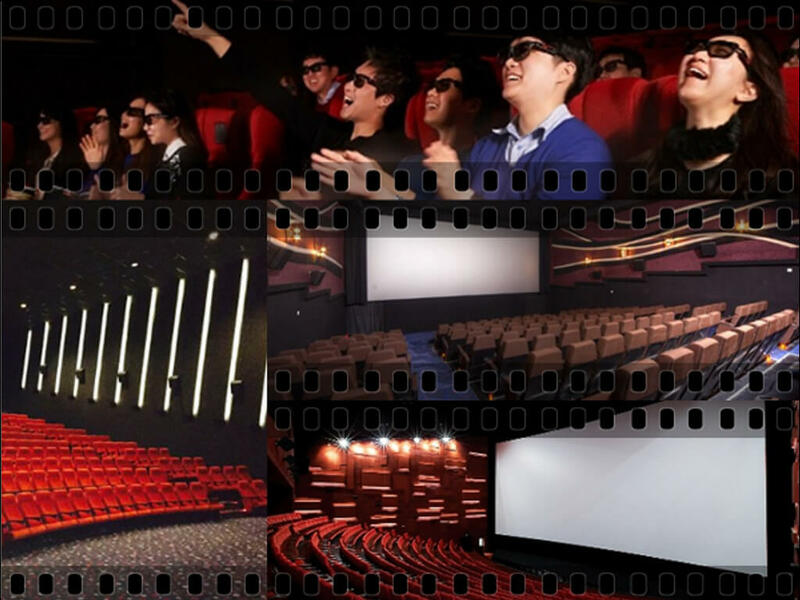 Cinema chain Golden Screen Cinemas, MBO Cinemas and LFS Cinemas will each be building two new cinemas this year, while the South Korean cinema chain, CGV Cinemas is finally set to open this year! When contacted, a representative from TGV Cinemas says that to date, they are still in the midst of planning and have no updates on their new cinema openings for the year. 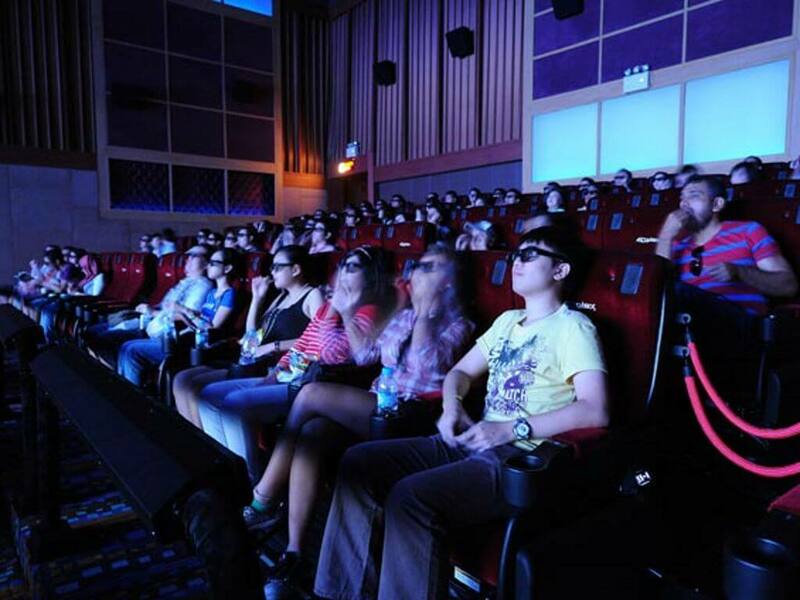 There are six cinemas slated for Peninsular Malaysia and one cinema for East Malaysia. 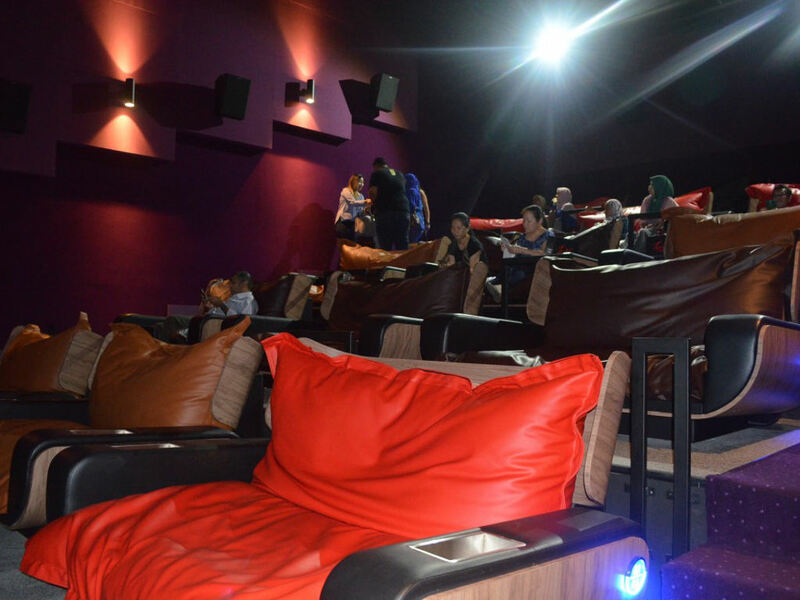 We heard rumours of many cinema chains that were supposedly to open at the renovated neighbourhood mall of Atria Shopping Gallery at Petaling Jaya. 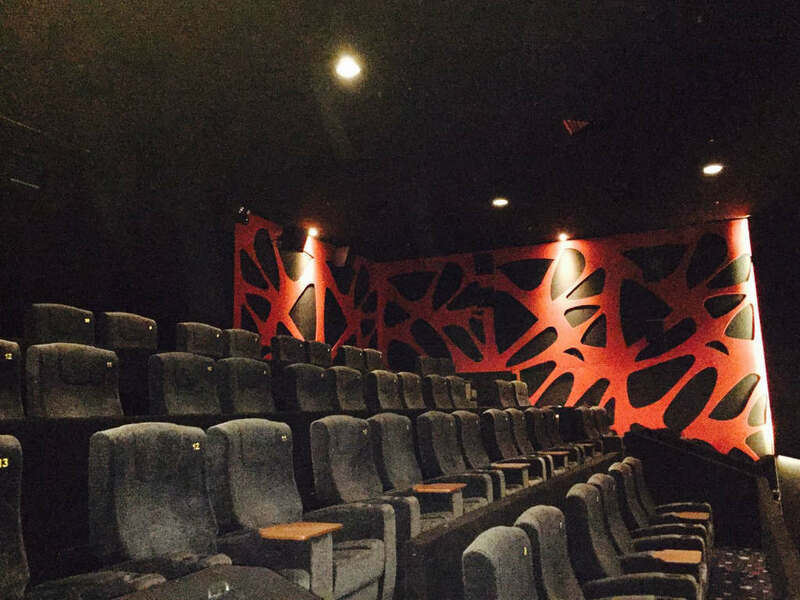 Turns out, MBO Cinemas will be opening their 27th location, a 8 screen cinema which is expected to open in the third quarter of 2016. 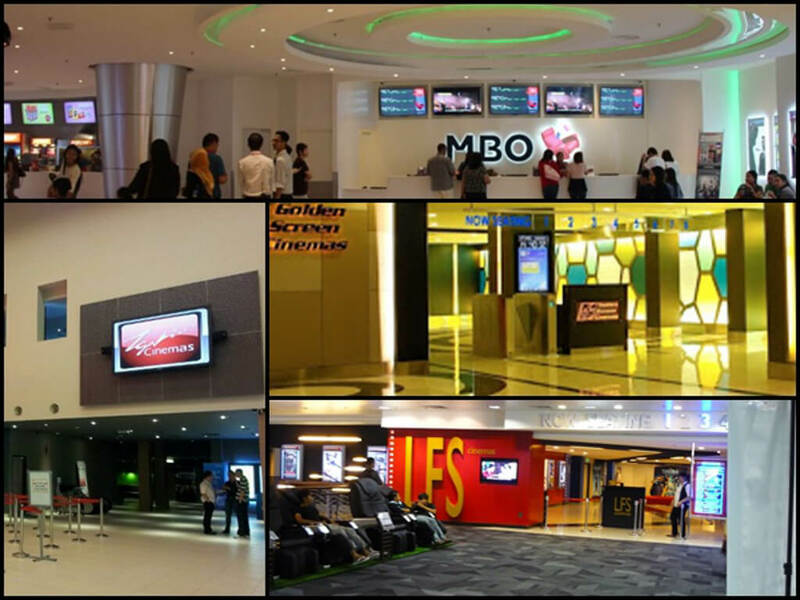 MBO Cinemas will open at Element Mall, Malacca. In the fourth quarter of 2016, MBO Cinemas' 28th location is set to be a 10 screen cinema at Element Mall, Malacca. 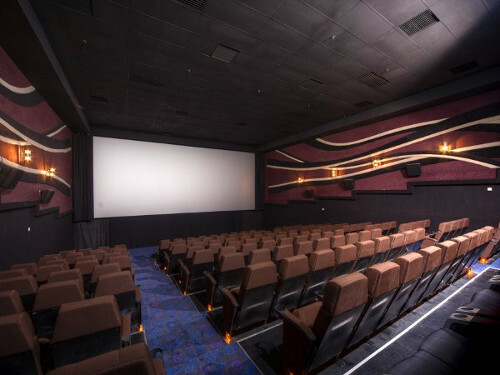 This will also be the chain's second cinema in the state after the 7 screen MBO Melaka Mall. 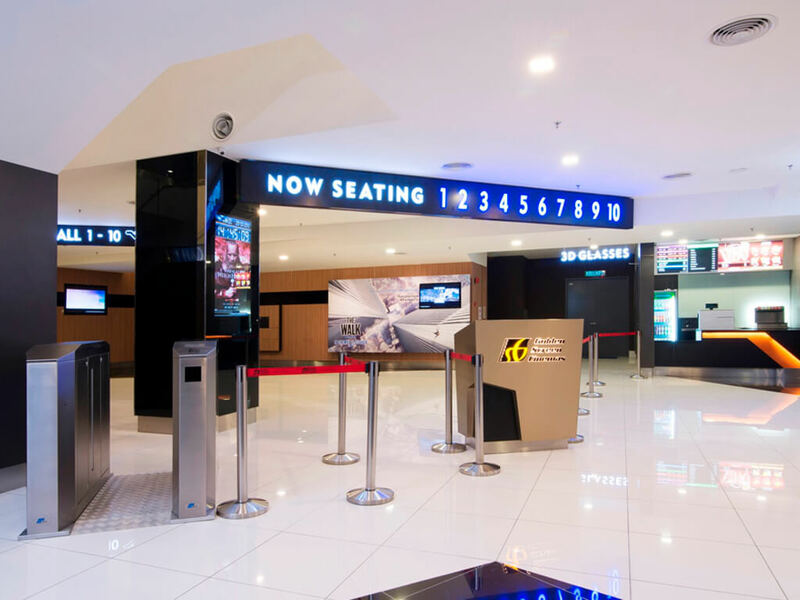 When MBO Element Mall opens, this will make MBO Cinemas and GSC each have two locations in the state, along with the existing LFS Mahkota Parade . 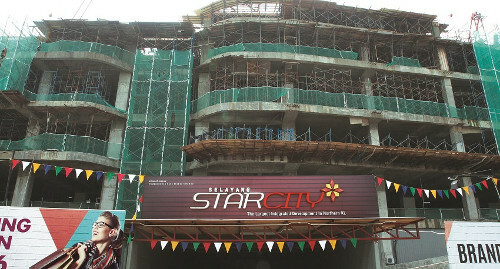 GSC comes to Selayang Star City Mall which is almost done. (Photo: TheEdgeProperty.com.my). Residents in Selayang will be glad to know that another cinema will be heading their way in mid-2016. 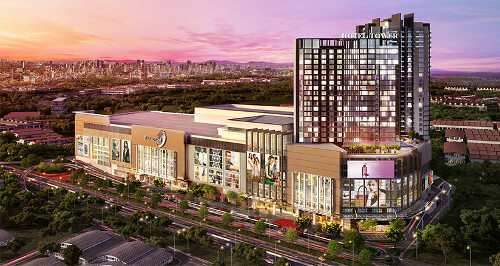 GSC Selayang Star City Mall will be the chain's 34th location and will encompass 10 screens. 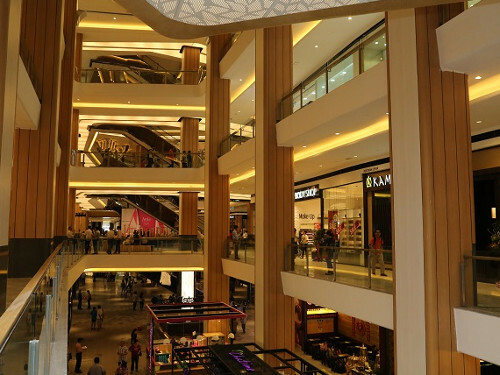 Soon residents of Selayang don't have to travel out to the heart of KL or PJ and they'll have GSC Selayang Star City Mall and the existing LFS Capitol Selayang to go to. If you're making a comeback, make sure it's done big! That's exactly what GSC is doing here. By end 2016, Johorians (and maybe Singaporeans?) 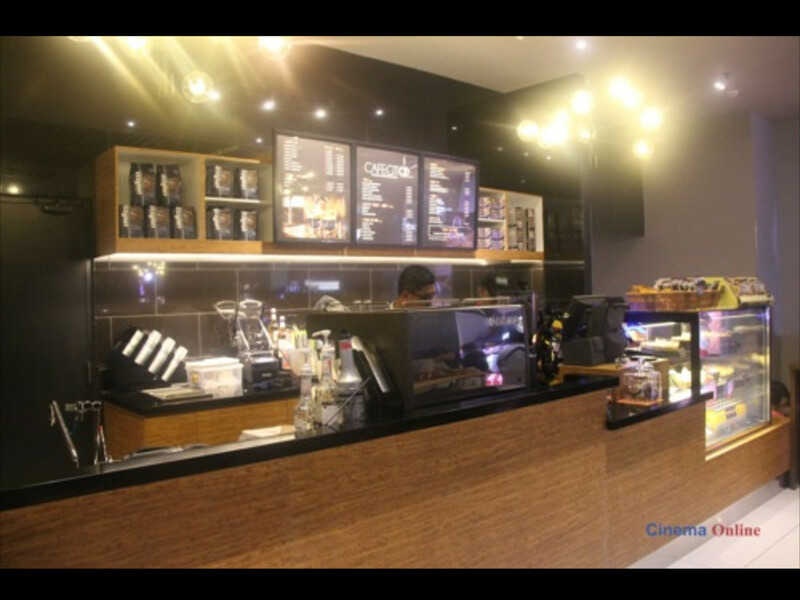 can look forward to the opening of GSC's 35th location, at Paradigm Mall, Johor. 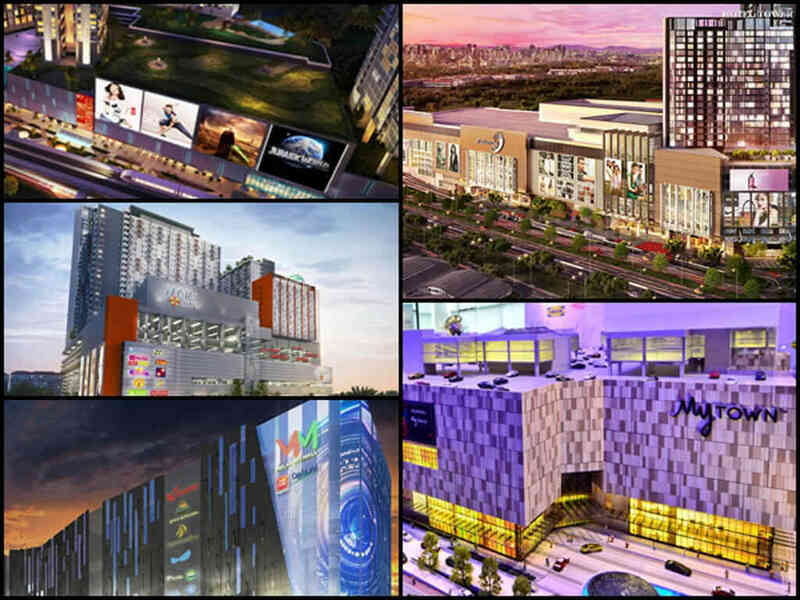 The reportedly RM32 million cinema will have a whopping 16 screens which really propels it as the biggest cinema in the state of Johor and the second biggest cinema nationwide after the 18 screen GSC Mid Valley Megamall in KL. 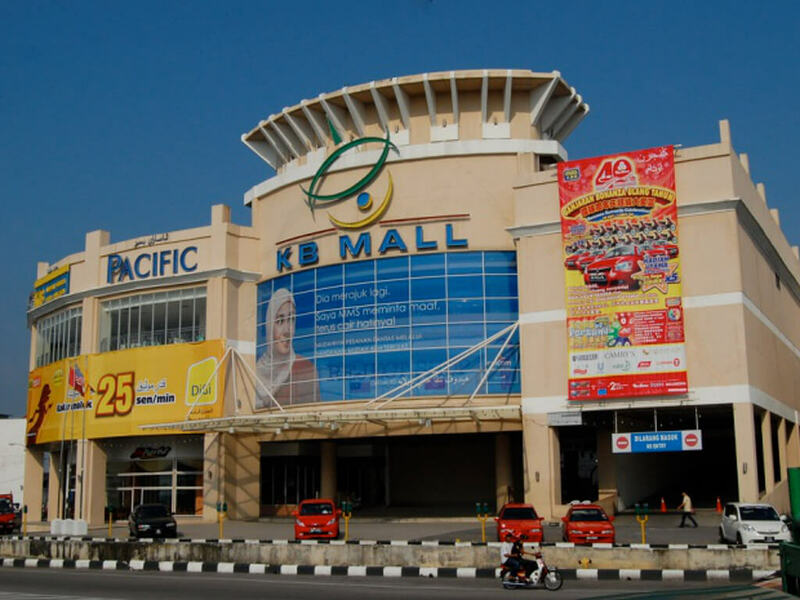 Back in 17 October 2013, GSC had closed down its Pelangi Leisure Mall location making its exit from the state. 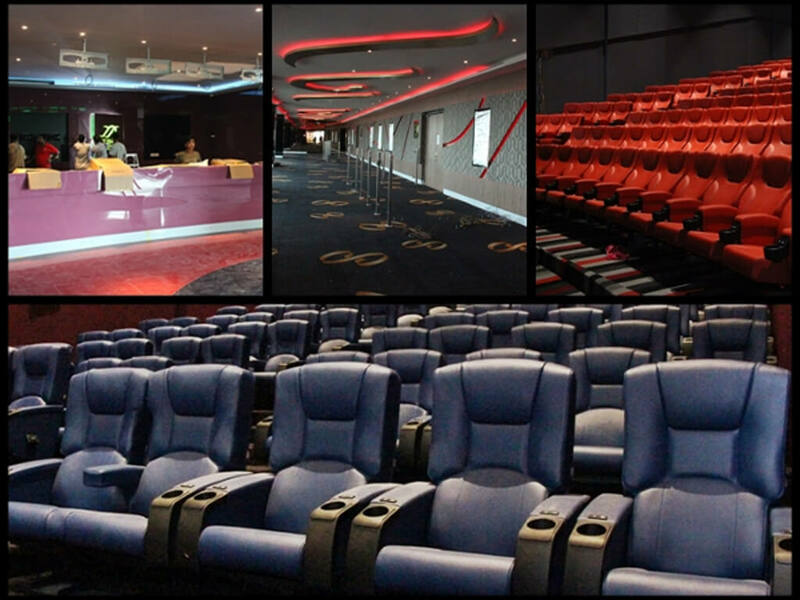 There are currently 13 cinemas in the state of Johor, with GSC Paradigm Mall Johor, it will then be 14. 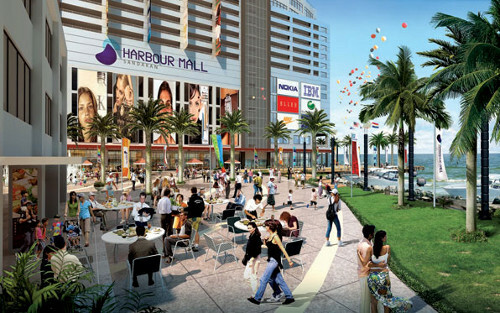 In May 2016, apart from Star Cineplex Sandakan the residents of the area will have another cinema to go to as LFS Harbour Mall will be opening its 27th location nationwide with 7 screens. 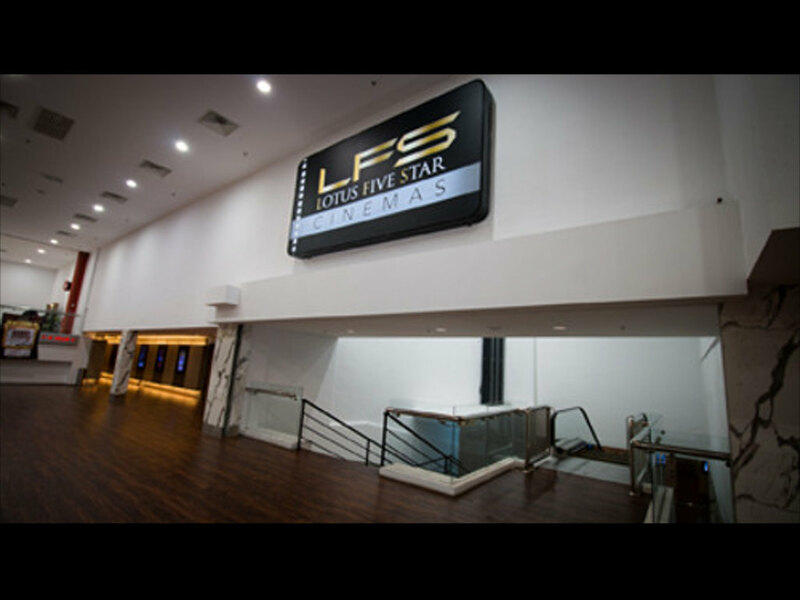 This will be the first LFS cinema location in Sabah after previously establishing itself in Sarawak. 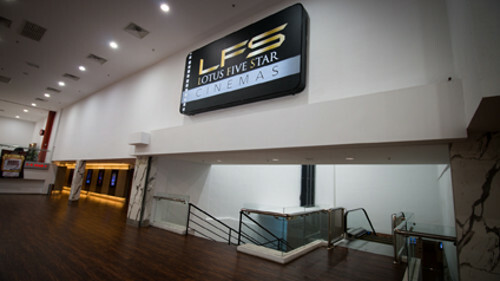 LFS will be opening a cinema in Kuala Terengganu. PB Sentral is a mall located near the Paya Bunga Complex in Kuala Terengganu. The place has been given a new facade lift and residents are excited to welcome a cinema to the area in the form of LFS' 11 screen cinema this June 2016. Surely this must mean good news to the movie loving crowd in the state who will now have more movie options and showtimes, who before this only had the option of going to the 5 screen TGV Mesra Mall. We know, we know. 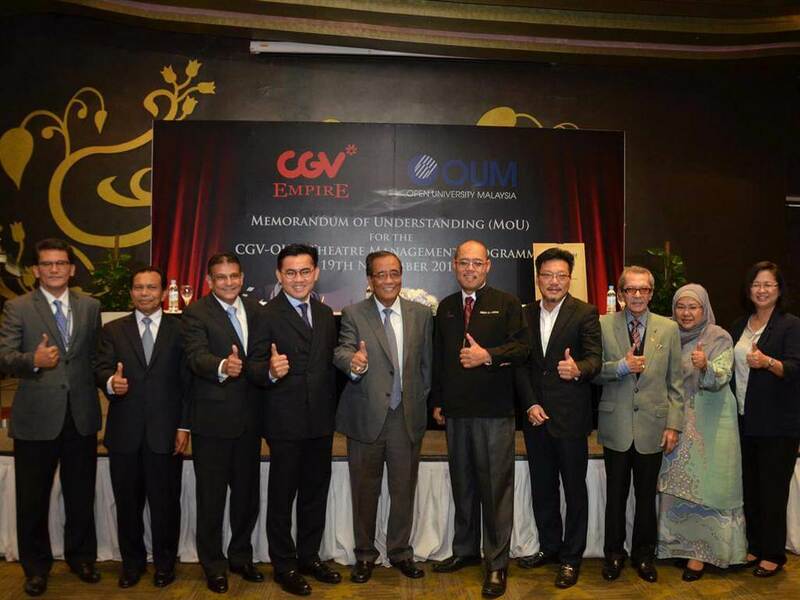 We've been going on and on about the opening of the South Korean cinema chain CGV Cinemas at Empire City Damansara since 2014, but finally things are looking more plausible that the cineplex might (finally!) open its doors this year as the mall nears completion. When CGV opens, cinemagoers can expect 20 screens (which will then make it the biggest cinema nationwide) spread out across 7 levels. 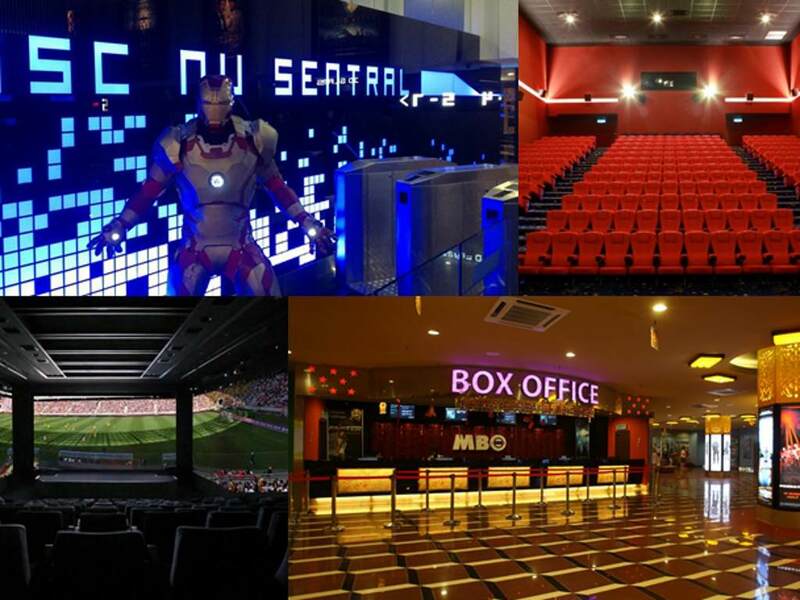 There is the 4DX theatre, ScreenX theatre and a Starium theatre, all new and never before seen cinema experiences which will be introduced in Malaysia via CGV.